Wilted spinach can be seasoned in a variety of ways. Rich in vitamins, minerals, fiber and antioxidants, spinach is a versatile vegetable used as the greens in a salad, put on sandwiches and added to dips and soups; it also makes a nutritious side dish. 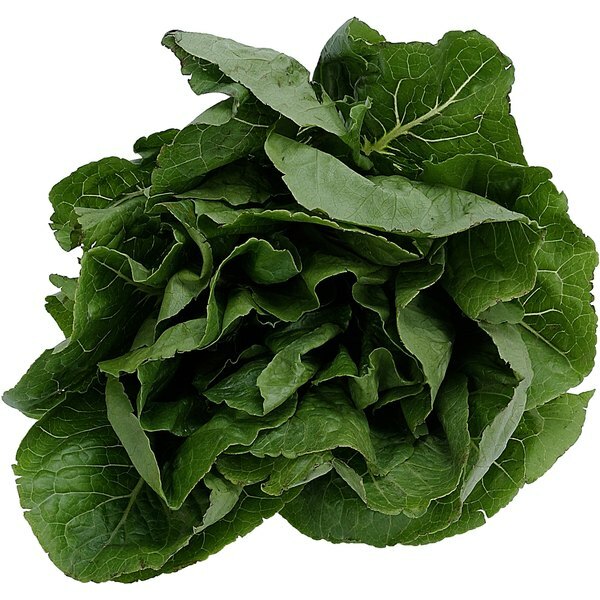 While slightly sweet when eaten raw and more acidic when cooked, wilting spinach allows it to retain some of the sweetness and crunch of the raw state while adding a slightly acidic bite. Wilt spinach with a variety of different sauces or oils to alter the flavor and serve different variations. 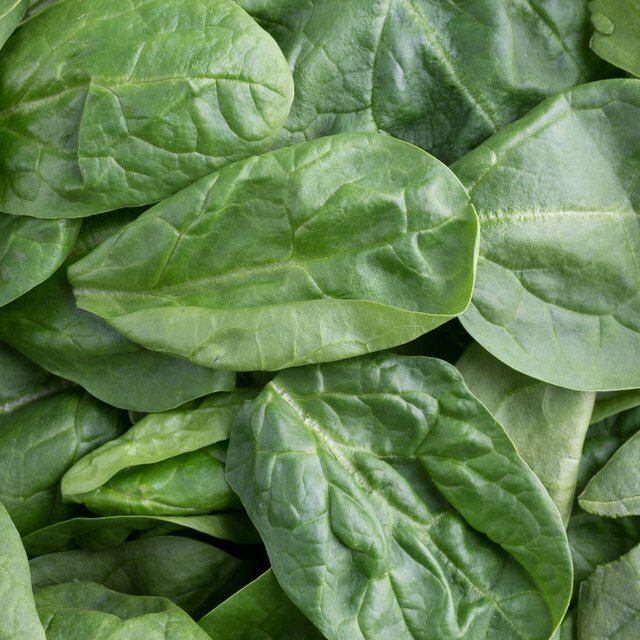 Swish the spinach around in a bowl of lukewarm water to remove any dirt. Repeat two or three times, if necessary. Spinach purchased pre-washed only needs to be rinsed lightly in lukewarm water. Pat dry. Cook in a buttery sauce by heating butter and olive oil in a pan until the butter melts. Add additional ingredients such as mushrooms, scallions or almonds and sautéing until just cooked through. Add vegetable broth and whipping cream and cook for 2 minutes, then add spinach and cook for an additional 2 minutes to wilt. Wilt spinach in bacon grease by frying bacon in a heavy pan until crisp. Remove the bacon from the pan, allow bacon to cool enough to crumble and return to the pan along with the spinach. Cook for 2 minutes to wilt the spinach. Use your imagination and personal taste to vary the dish. Use sesame oil and sesame seeds, peanut oil and peanuts or canola oil, and salt and pepper; the combinations are limitless.